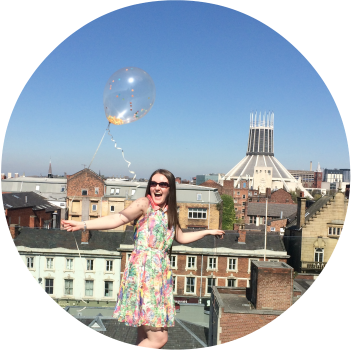 I feel like it’s been ages since I sat down and did a tag post! 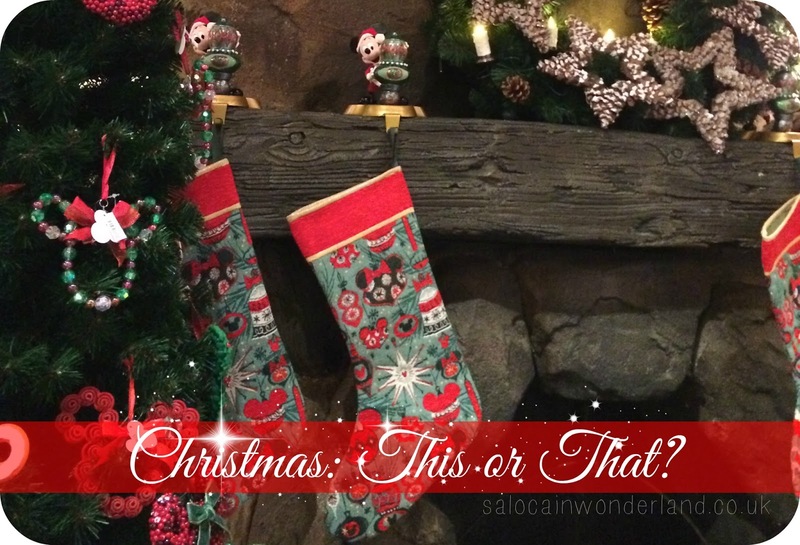 Inspired by the lovable nut that is Dee, I decided to jump right into a Christmas: This or That? Have to sing Jingle Bells loudly every time you walk into a room or wear a Santa Suit to work/school every day for a week? Santa suit all the way! Though I reckon I would opt for the (not so slutty) Mrs Claus suit as I practically live in dresses! Who doesn’t love that red dress, some thick black tights and really comfy black boots? I do have a question, though, do I get to wear the hat too? That would be the icing on my Christmas cake! Not celebrate Christmas this year or not celebrate your birthday this year? I would much rather celebrate Christmas every year, there’s just so much going on! So many things to do, food to eat, people to spend time with. birthdays are great and all but Christmas is just way more fun - and it lasts longer than any birthday I’ve ever had! Have Frosty the Snowman for a friend or Rudolph the Red-Nosed Reindeer? I loved the film Jack Frost so I reckon if Frosty the snowman was as awesome as Jack Frost he’d make a great buddy. I mean who wouldn’t want to knock back a gin or two with your own personal ice-man and have you seen how fast he can sled? Wahoo! Have Mistletoe hanging in your bedroom doorway, or have a large decorated Christmas Tree in your bedroom doorway? I’m a soppy romantic so I’d have to opt for the mistletoe! I’ve never actually hung any before! I love a big Christmas tree but having to battle through pine needles and baubles every morning, bleary eyed and still half asleep would not put me in the festive spirit! Write a Five Paragraph Essay about the meaning of Christmas or solve a page of Christmas themed maths problems? I don’t do numbers. I can’t even do phone numbers, so ask me to write an essay any day! Christmas means something different to everyone so I reckon I could waffle on long enough to fill five paragraphs and more! Have a job wrapping presents at the mall or have a job taking photographs of children sitting on Santa’s lap at the mall? Wrapping presents! I actually really love doing the present wrapping! When I lived with my parents the whole family took turns turning up at my bedroom door with sackfuls of presents for me to wrap for them - I’m surprised I never ended up wrapping their gifts to me! See The Nut Cracker or Dance in the Nut Cracker? Let’s be honest, put me on that stage in tights and tutu and I will fall flat on myspace and flash my arse to every poor soul in the audience. I wouldn’t want to make a mockery of such a beautiful ballet! I’ve seen in once when I was very young and would love to get the chance to go and see it again! I remember it being so magical, it was the first ballet I had ever seen and all I wanted to be for years after that was a ballerina! Be given £100 for Christmas to spend on yourself or be given £1000 before Christmas to buy presents for other people? Easy, take the £1000 to spend on others. I love buying presents for other people! There is nothing more satisfying that finding the perfect, most unexpected gift for someone and seeing their reaction when you give it to them. I love finding different and unique things every year and spoiling the ones I love with little treats and luxuries! Have a nose that glows red like Rudolf’s or have pointy ears like an elf? It’d have to be the ears, c’mon! How cute would that look? My ears are tiny so I think little elven points on them would look adorable! Besides, a red nose would just make it look like I have a permanent cold and I’ve managed to avoid one so far this winter! Win! Be one of Santa’s Elves or be one of Santa’s Reindeer? If I was an elf I could make a snow angle for two hours, go ice skating, eat a whole roll of tollhouse cookie dough as fast as I could and then snuggle. Sounds like the life to me! Would you have picked this or that?